China successfully carried out the fifth test of its WU-14 hypersonic glide vehicle from the Wuzhai missile test range in northern China's Shanxi province on Aug. 19, reports the Washington Free Beacon. Pentagon officials said the WU-14 — as it has been designated by the Pentagon — not only traveled along the edge of the atmosphere but also demonstrated evasive maneuvers during the latest test, the report said. 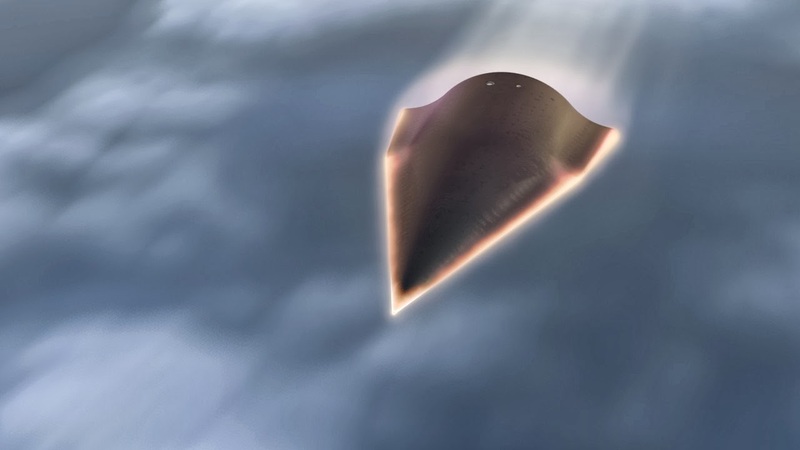 This information indicates that the hypersonic glide vehicle was designed particularly for a potential war with the United States, the report said. US missile defense systems are developed to intercept missiles that follow predictable flight paths. They are unable to counter maneuvering warheads and glide vehicles, said the report.